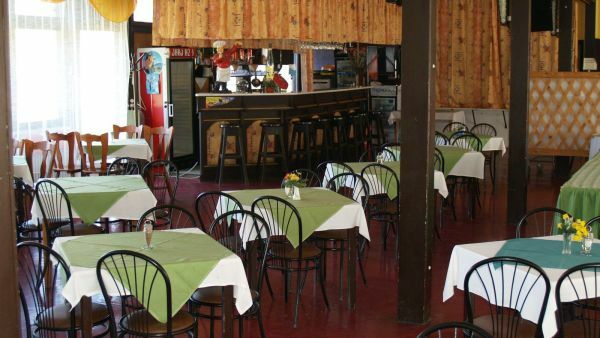 Restaurant for 180 persons buffet breakfast, delicious food, friendly meetings, weddings, organizing music and dance evenings our guests. For children and youth groups menus are at very reasonable prices . The dinings operates in self-service system for the campers, but it is possible for a buffet is served.